Customized sneaker collaborations, seen on celebrities like DJ Khaled, Rihanna and Kylie Jenner, have taken the Instagram world by storm. 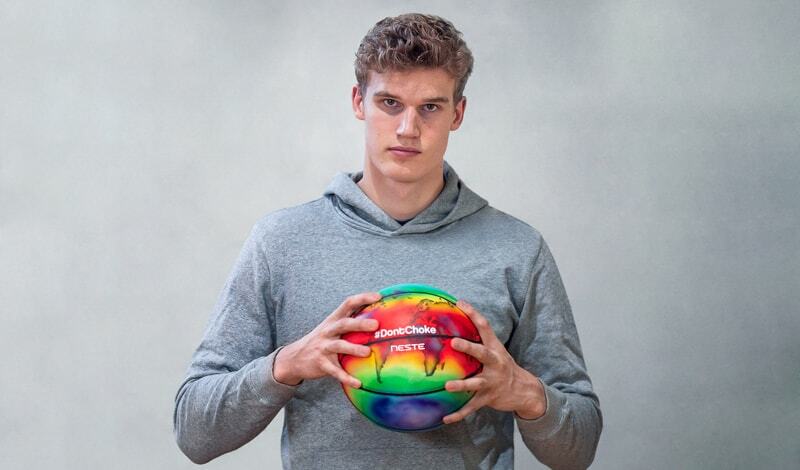 They’ve become a huge part of our culture, especially since bloggers, sneakerheads and self-declared “hype beasts” are always in competition to see who’s the first with the latest and greatest pair of kicks. The Intergovernmental Panel on Climate Change (IPCC) released a new report on the world’s climate position for this year, and the results were not good. 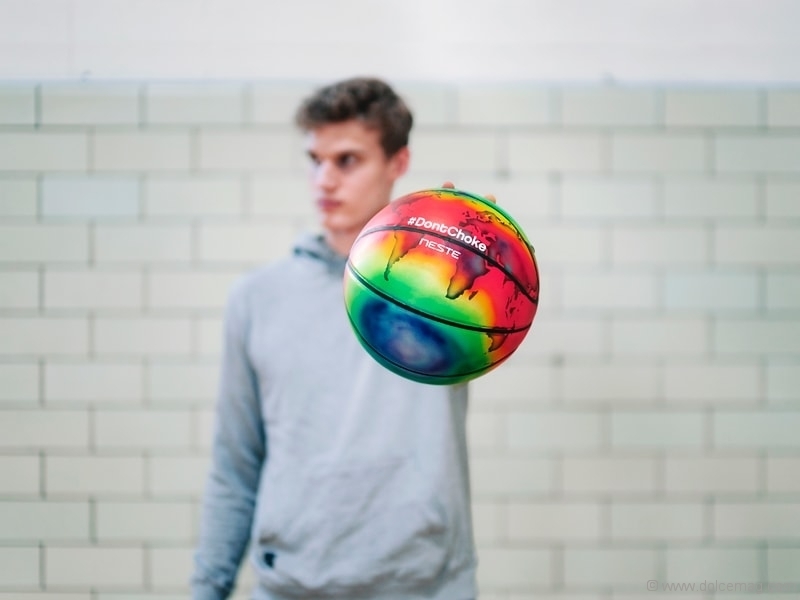 In response, well-known Instagram sneaker artist Kickstradomis teamed up with Chicago Bulls basketball player and environmental activist Lauri Markkanen to create a custom-painted basketball. The surface contains a hand-painted world heat map on it, displaying record-high temperatures from last summer that contributed to some of the worst heat waves ever recorded. 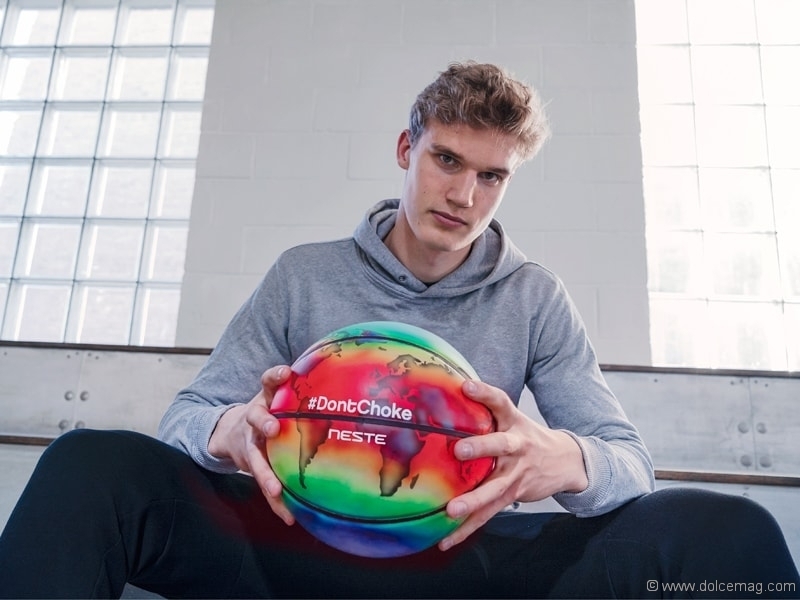 This collab plays a major role in Markkanen’s call to action #DontChoke campaign with Neste — a Finnish renewable energy company. 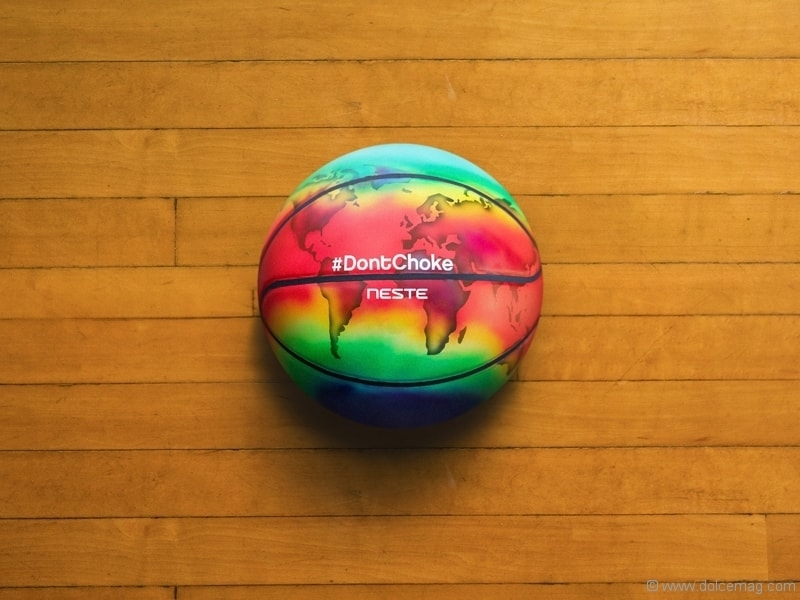 Our actions, no matter how small, all play a significant role in effectively protecting our climate. 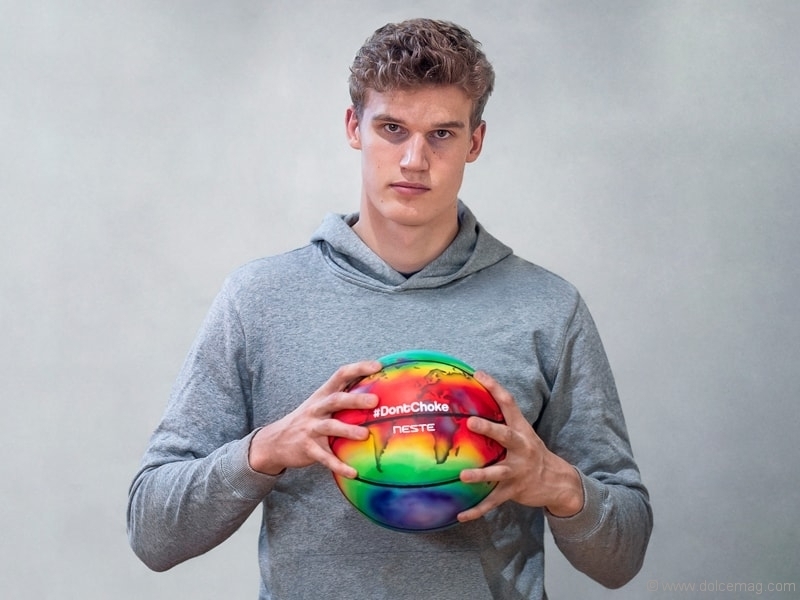 Markkanen wants us all to take notice immediately and make a change. Neste creates sustainable solutions involving transport, consumer needs and business so that we can do more with less, leaving our children with a healthier planet in the future.